Time for more sewing tips. I have collected so many ideas and tips over the years and some of them I have tried and some are still on my "list". Many tips I am going to be sharing with you on my blog I have tried. If not....I will be trying them to share them with you. :) Here are a few of them. I am always losing my seam ripper (and believe me I use it all the time!) so I read this tip and thought....I can do this. 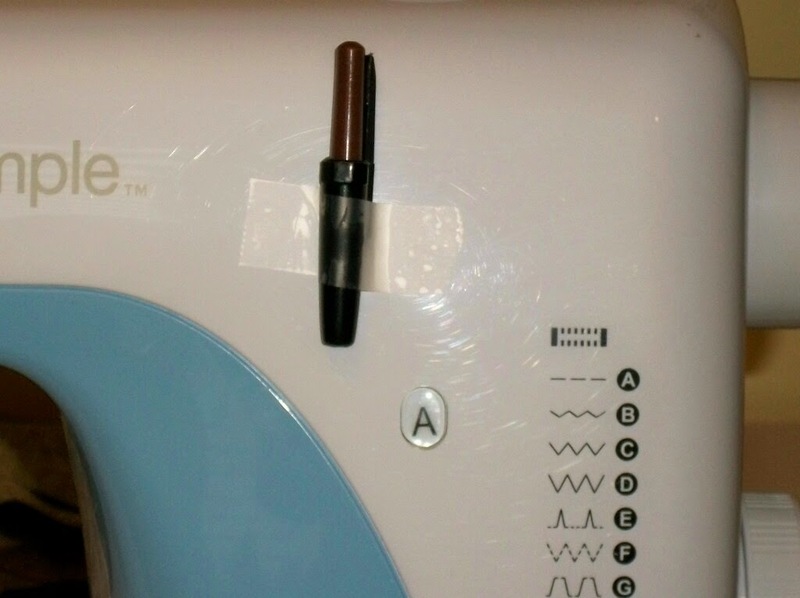 Tape the cap of a ball point pen, open end up, to the front of your sewing machine and when I am not using the ripper I put it in the pen cap. That way I always know where it is. 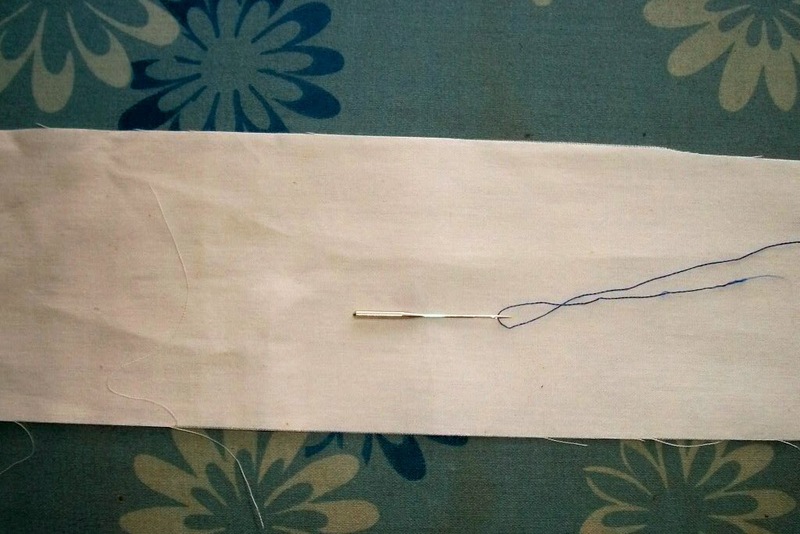 To make thread behave for applique or regular sewing run your needle and thread through a fresh folded dyer sheet. No more tangles or those tiny little nasty knots! When I am changing needles on my machine and placing it back in the case so I know which one I had used I put a thread in the eye. That way I know which the new ones are and which are used. These tips work for me. I always like to try anything that makes my life easier and simple!! 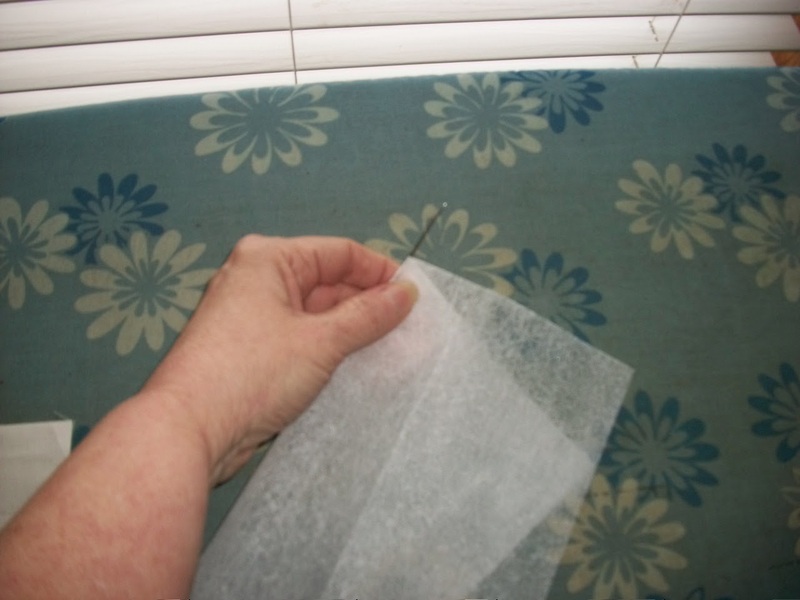 Colleen - I'm certainly going to try the dryer sheet-thread-and-needle trick! I hate it big time when my thread gets all wonky. Thanks! Great tips Colleen, thanks! And I'm with Barb, I'm definitely going to try the dryer sheet trick!